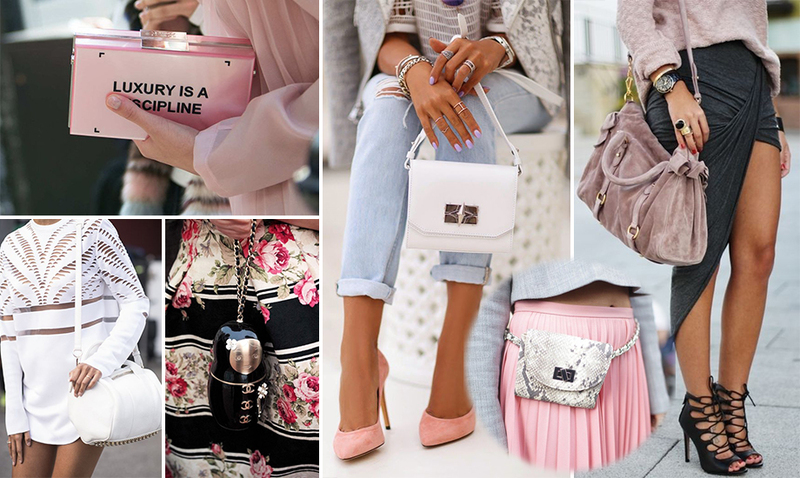 It’s time for a new Wednesday’s Pinspiration which today is all about amazing streetstyle bags! I spotted some amazing ones in Milano which I will share with you later but on Pinterest I found some gorgeous pictures as well! I am wondering though, how much is a designer bag truly worth? I never really fell for brand names, but now I notice how I adore some fashion houses and their particular style. For example I used to totally have nothing with Gucci, still I am no fan of big logo advertising on your bags / wallet / clothes… But after visiting their museum in Firenze and learning more about the history of the brand I now understand why a certain brand can be attractive. Lucky me, or not really, I can’t afford my favorite Gucci bag just yet. So I came home with only a Gucci paper shopping bag and some Gucci sugar haha. Tell me, what is your favorite bag of the collage above? And how about your all time favorite designer bag / must have bag to spice up an everyday look? As I am having a long weekend of relaxation at my parents place (Cat & home sitting if you will) I am totally in the mood to watch cool videos, series, and movies. So for this Friday favorites I have decided to focus on (youtube) videos! First up is the video from Topshop presenting their new campaign girl / chick / babe for their new Autumn Winter collection. The video titled “It’s Cara” shows the fun and beautiful Cara Delevingne being herself, nothing more or less, while showing us some of Topshops new A/W items as well. This video made me laugh a lot and it really is a video that can cheer you up as well. Cara is just such a fun personality to watch! I love that she’s crazy and that Topshop wanted her to be herself in their campaign! What do you think of my first Friday Favorite?? The fashion week season is coming up and I can not wait for this seasons Mercedes Benz Fashion Week Amsterdam. So far I already have a couple invites for 2 super cool shows which I am really looking forward to! I also joined this competition from Vita Coco to become their Fashion Reporter at MBFWA and I am keeping my fingers crossed in the hope of getting this huge opportunity! 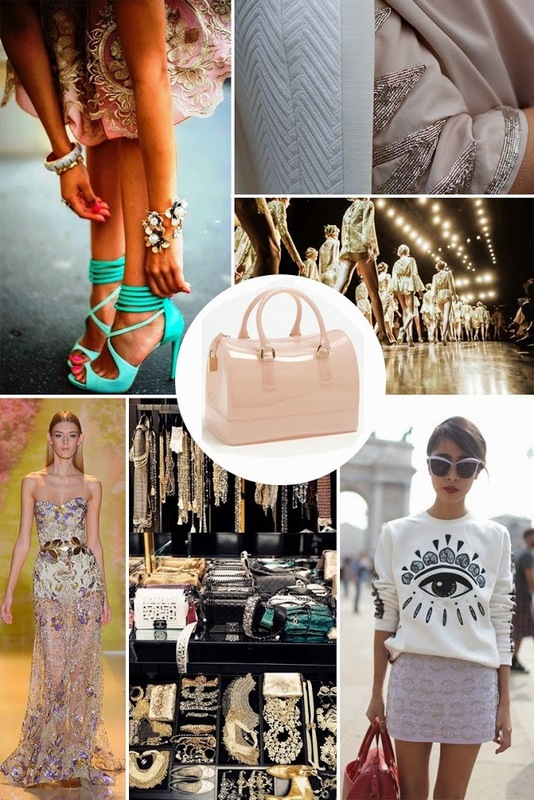 So today I made this Pinspiration board for you guys with some of my fashion week inspiration. My favorite photo from this collage must be the girl with the Kenzo sweater! I love her styling, it’s just perfect! Wednesday means time for a short break to regain some energy and inspiration! Today the Pinspiration is all about my plans for this summer! I would love to and probably will go to Italy to learn the Italian language! You might have already spotted the Florence or Milan question several times on my blog or on my social media but I think I pretty much made up my mind. I guess, Florence it is! But hey, nothing is decided yet. I still need to arrange everything and I am also still doubting whether or not I will also go to Milan for a couple of days to a week. As a fashion blogger I would love to be able to be there when it’s Fashion Week. Besides that I really want the weeks I am going there to be a big adventure! 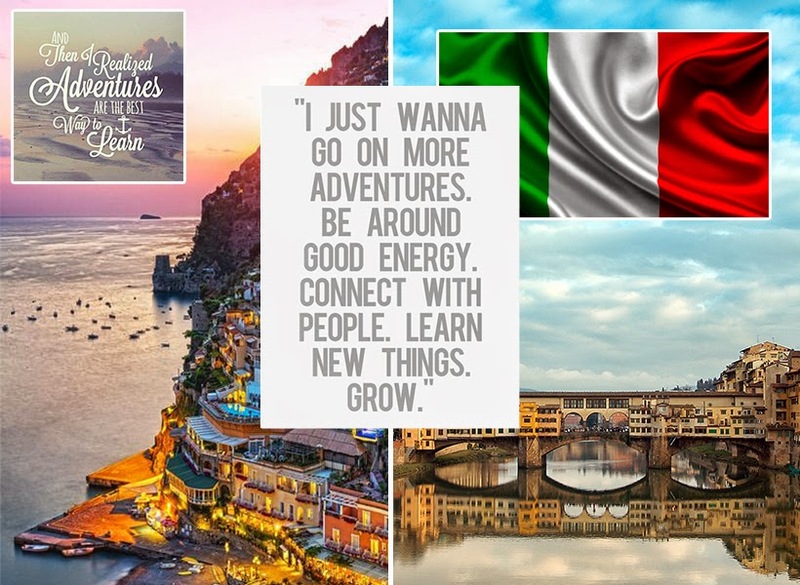 I think adventures indeed are the best way to learn since you are on your own, in a different country, meeting new people, learning a new language and above all I think you grow as a person and also on a professional level.